Meghan Jashinsky was born and raised in a Florida city that, depending on which side of town you lived, could be considered the South, an urban metropolis, or a classic beach town. She spent her childhood reading books and writing impressively angsty Harry Potter fanfiction. Unfortunately for the world, that fanfiction is hidden where only a select few can find it. 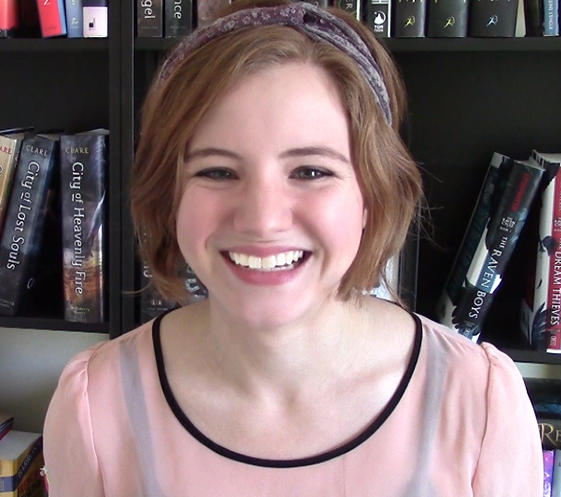 Nowadays, Meghan writes young adult sci-fi and fantasy novels (the darker and twistier the better! ), and dabbles in YA and NA contemporary fiction. She’s represented by Jessica Watterson of the Sandra Dijkstra Literary Agency. 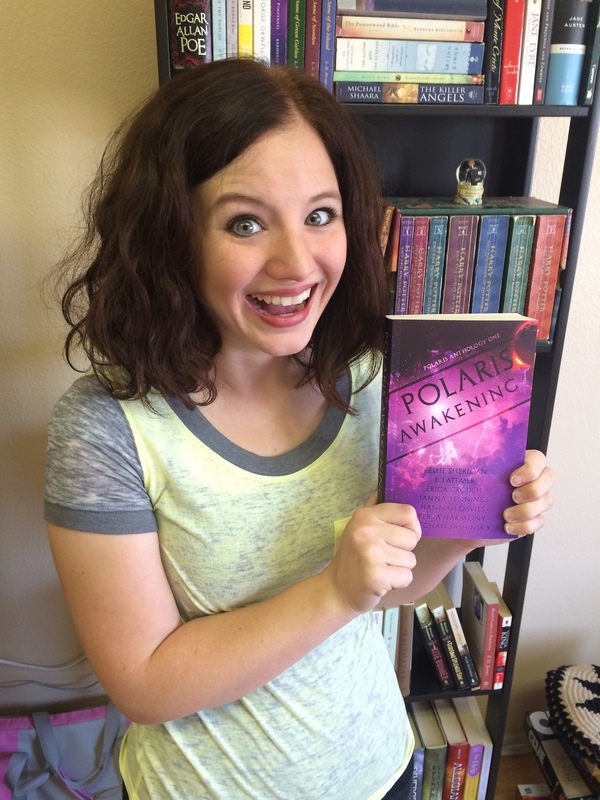 Meghan also has a short story published in POLARIS AWAKENING, an anthology published by Patchwork Press. You can add POLARIS AWAKENING to your Goodreads page, or buy it from Amazon, Barnes and Noble, Kobo, or iBooks. Meghan received a B.A. in Linguistics, with minors in Anthropology and Teaching English to Speakers of Other Languages. She is an associate producer for a successful children’s YouTube channel, and spends the rest of her free time dancing, writing, or daydreaming. 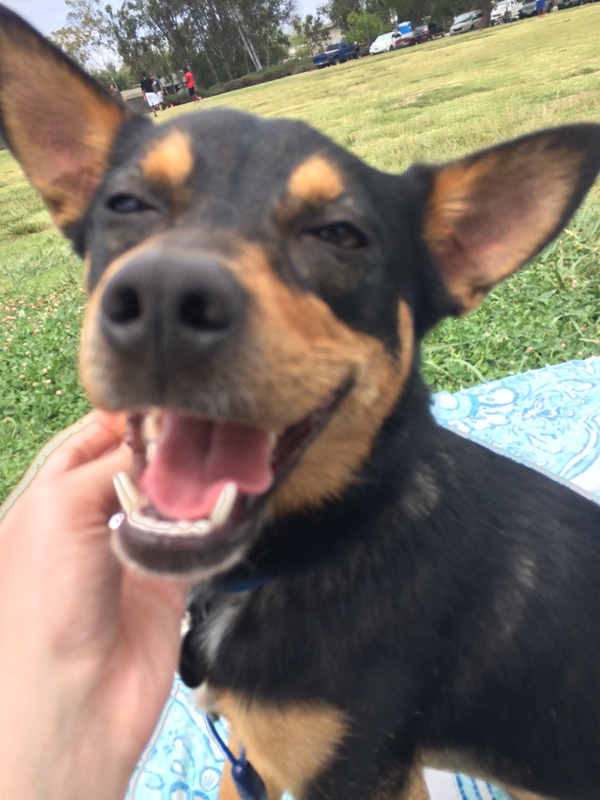 Meghan lives near Atlanta, GA with her husband and their adorable corgi-kelpie mutt.